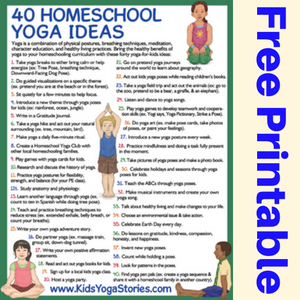 Bring the healthy benefits of yoga into your home schooling curriculum with these twenty-five kids yoga ideas. 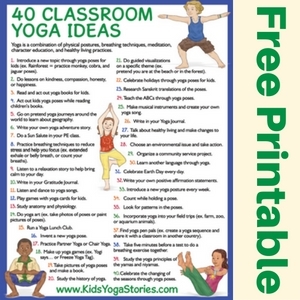 Also, check out the printable poster for forty ways to practice classroom yoga. 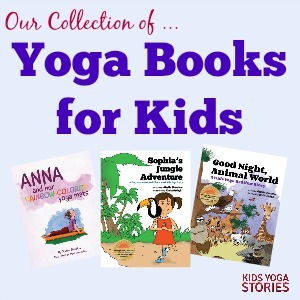 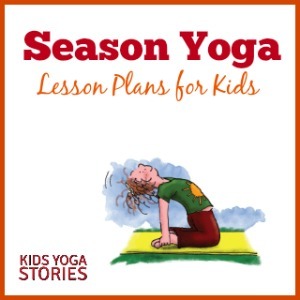 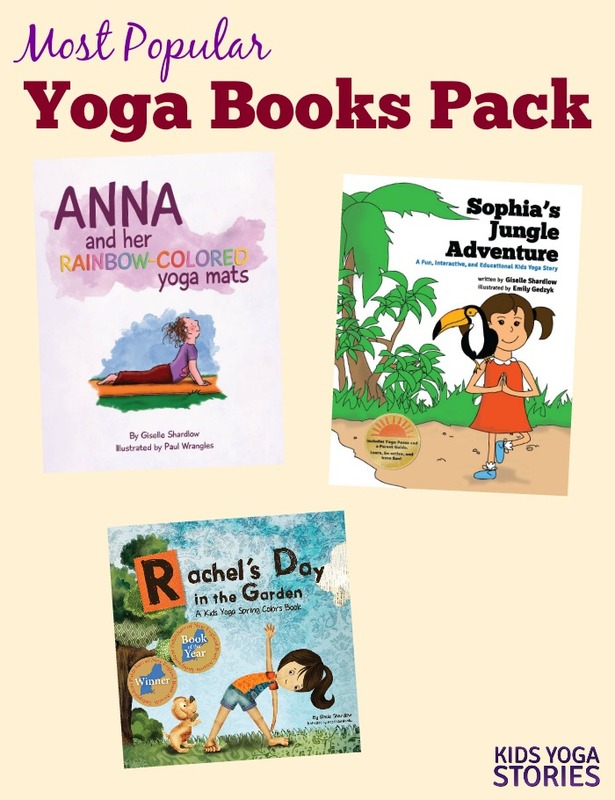 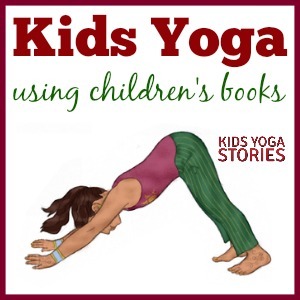 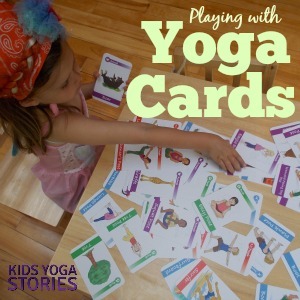 Looking for more kids yoga lesson plans for your home school? 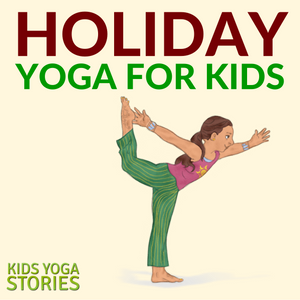 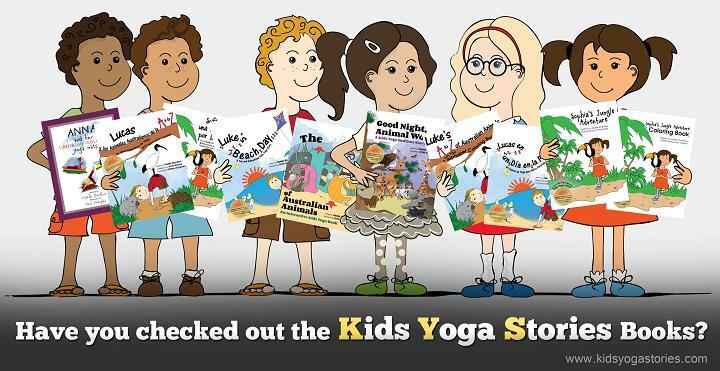 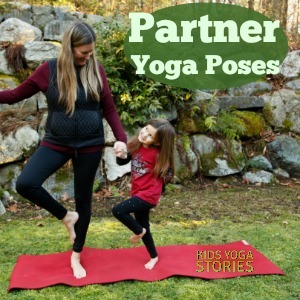 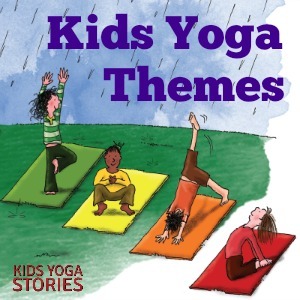 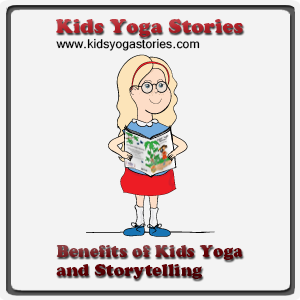 Sign up for our free weekly Kids Yoga Stories Newsletter by adding your email address to the box at the top of the page. 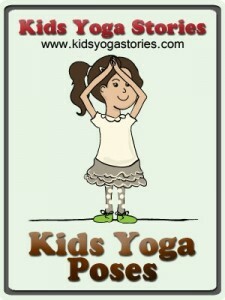 Would be great to see you there!